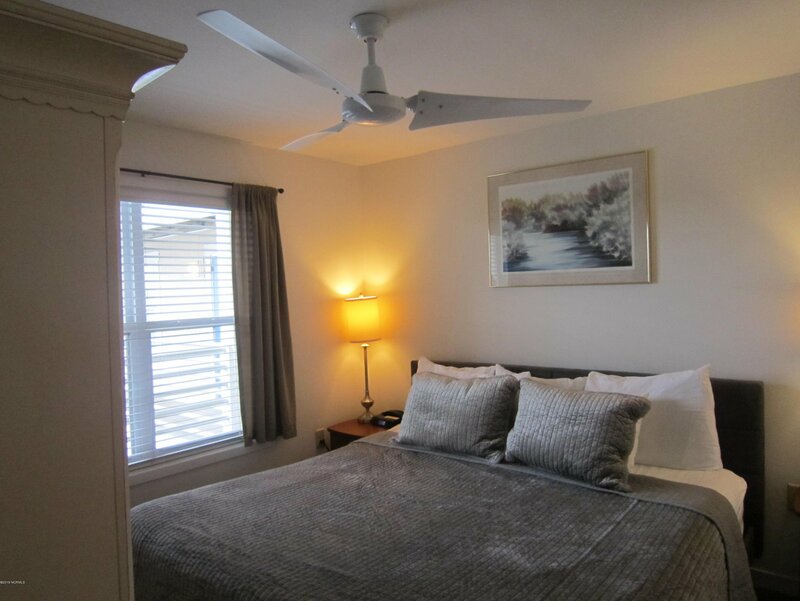 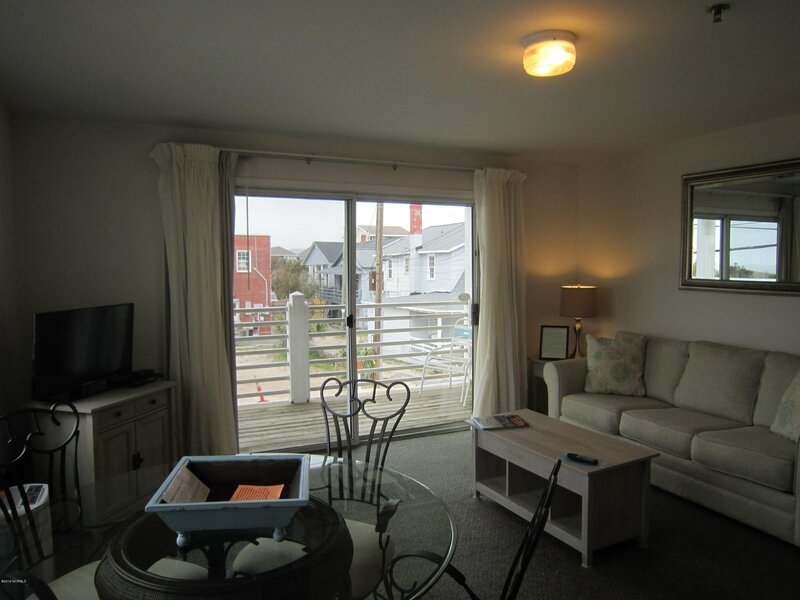 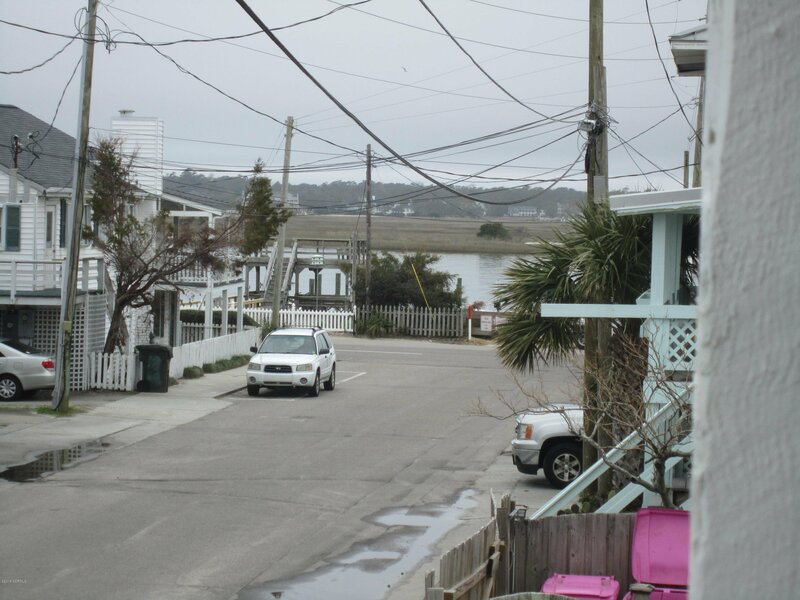 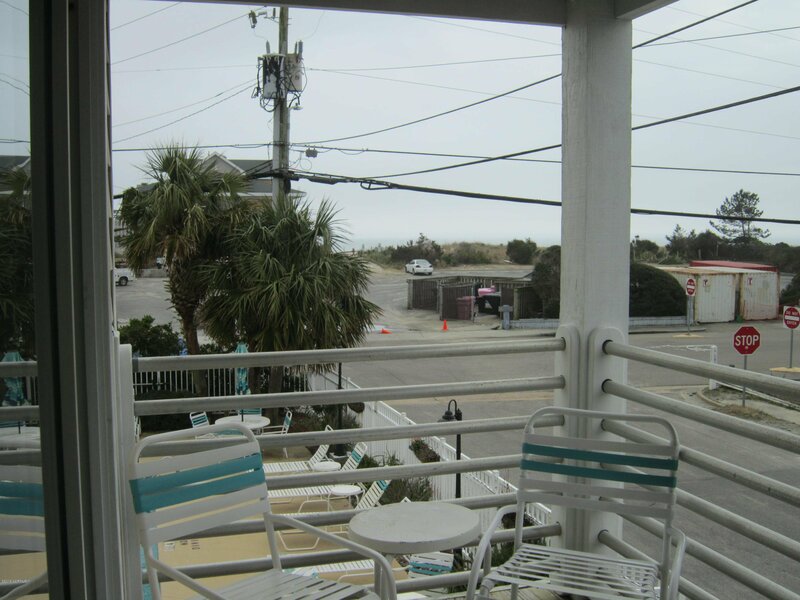 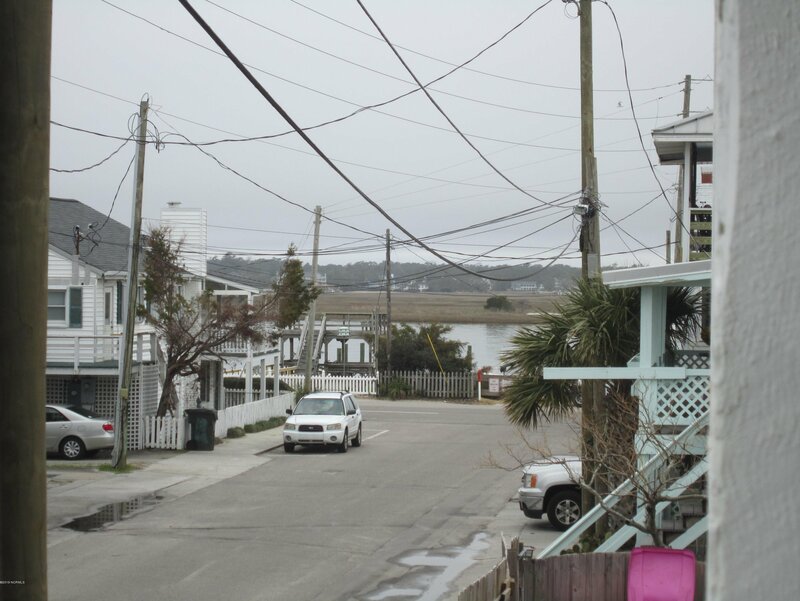 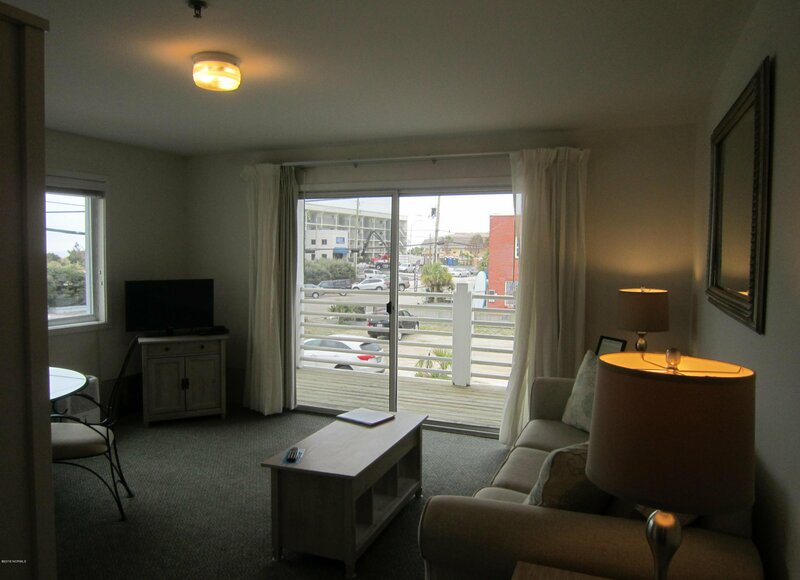 Enjoy great unobstructed ocean views from your furnished condo at the Sand Peddler Inn & Suites! 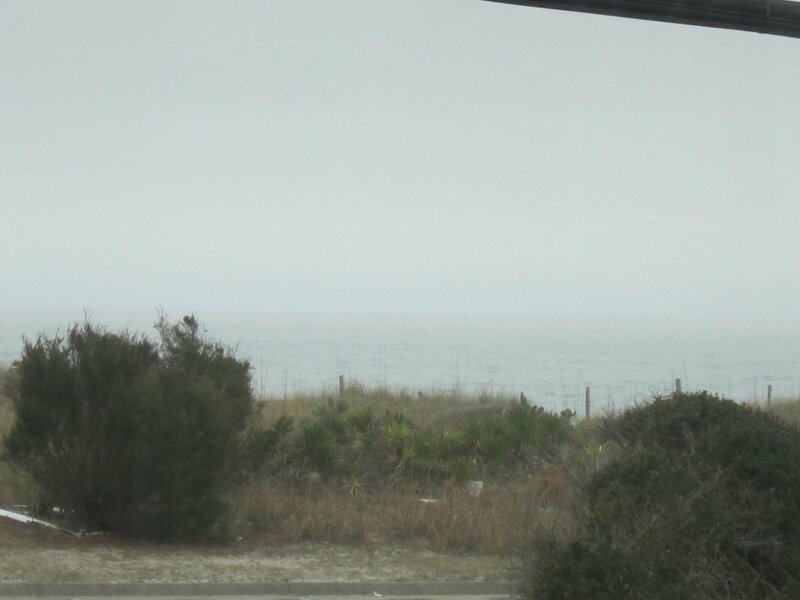 There are only 3 units like this one with 4 large pane windows facing the ocean which provide for ocean views from the living room. 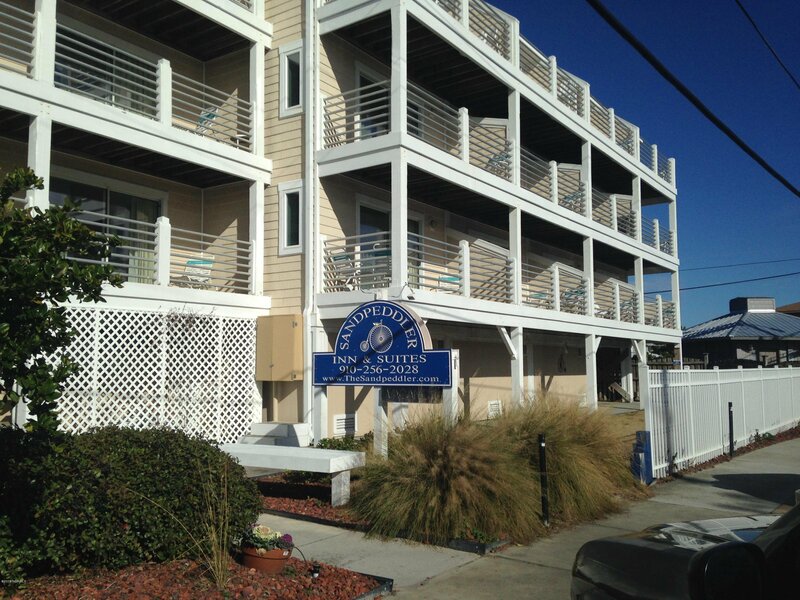 Located on the south end across from the famous Oceanic Restaurant and Sundays Cafe. 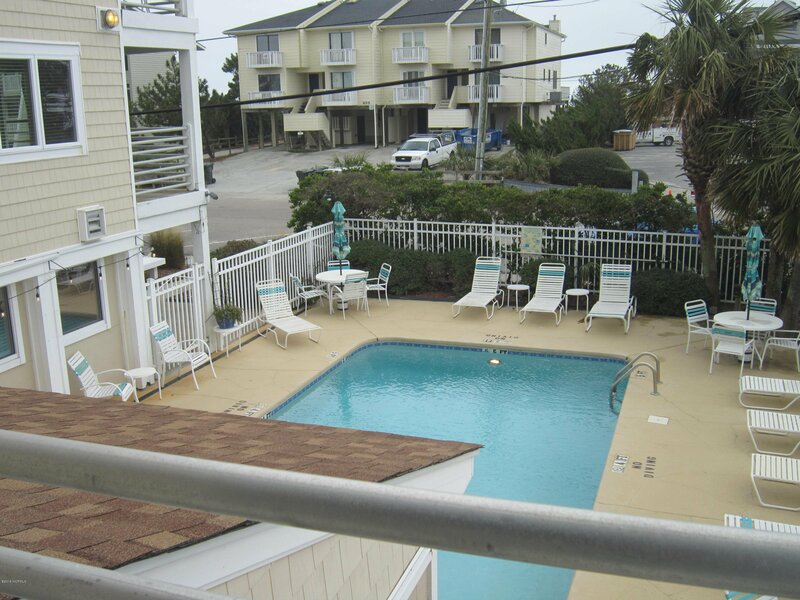 Only steps from the beach and short walk to Masonboro Inlet. 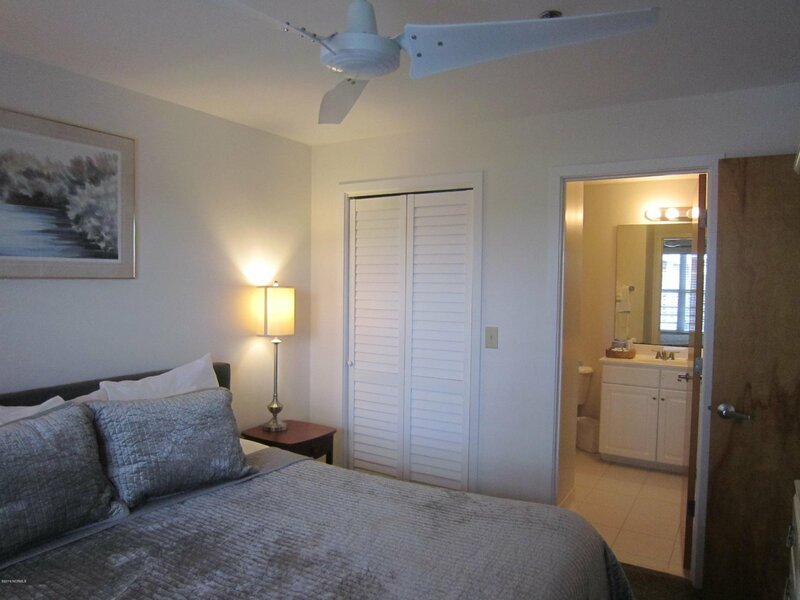 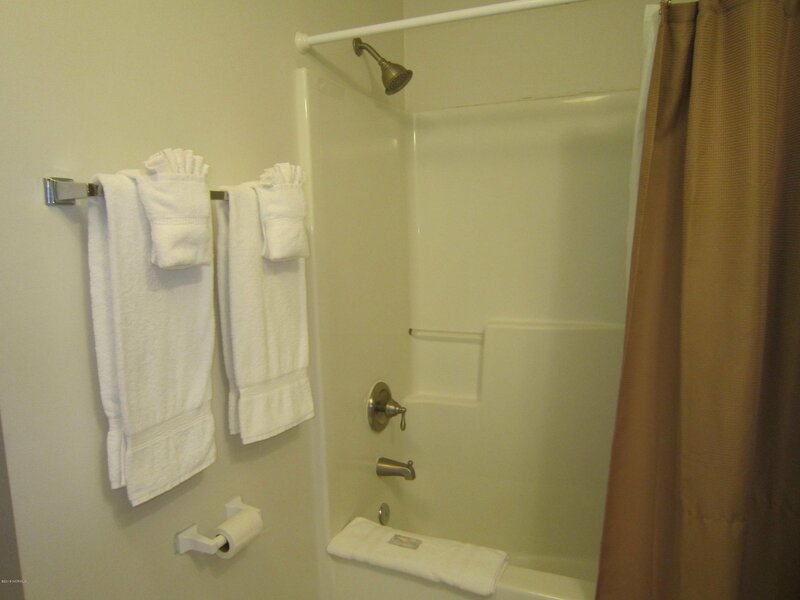 Swimming pool surrounded by palm trees, cook out areas, laundry facilities onsite, each unit has extra storage space on ground floor, onsite management that rents your unit for you. 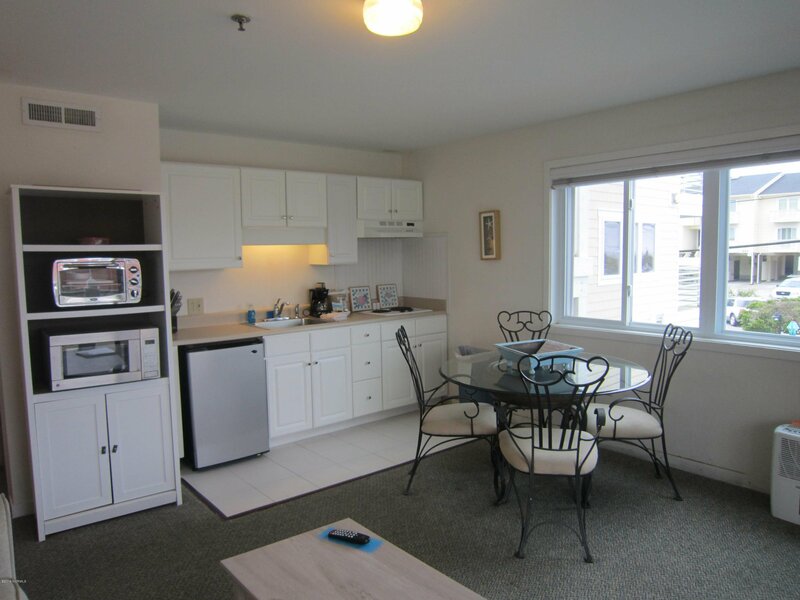 This unit enjoys a 6-7% CAP rate, while being able to use it yourself as well. 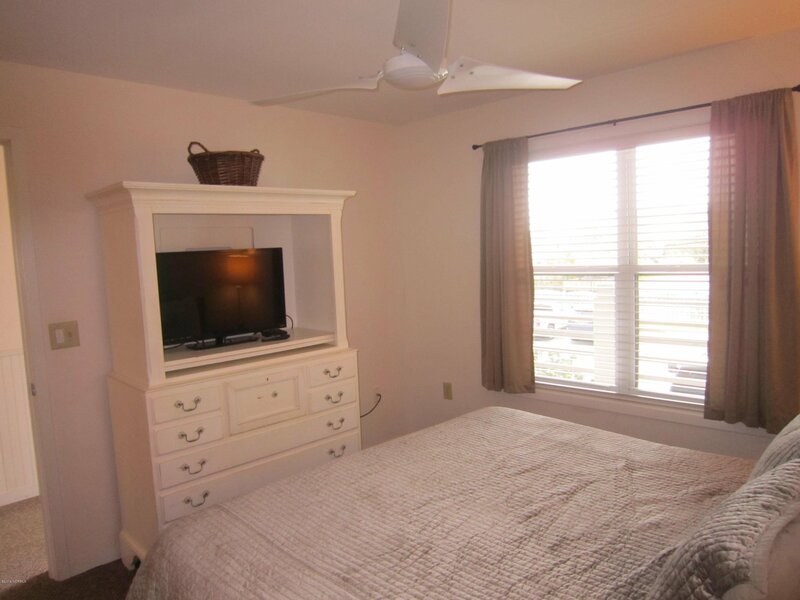 This is a very affordable way to secure your spot at the beach!